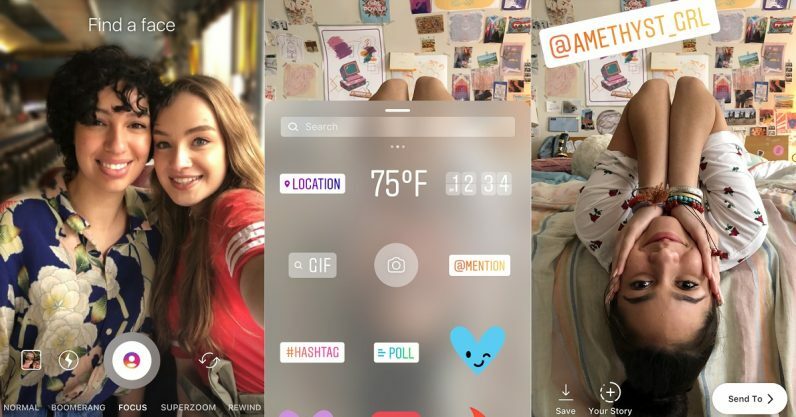 Instagram Focus is the latest feature rolled out that lets you take pictures of your friends and even a portrait selfie. Here’s all you need to know! Instagram Focus can be used by following just a few simple steps. First of all, open the camera and you will find “Focus” next to “Superzoom” under the record button. You can take a selfie or switch to the back-facing camera for finding a friend. Whenever there’s someone in the shot, you’ll notice the person stays in focus while the background softly blurs. This will make sure that the object stands out in a striking way. The next thing you need to do is to simply tap for taking a picture or else tap and hold for recording a video. When you are done taking a picture, you can further add more creative tools like stickers, text to your photo or video, and filters before sending to your loved ones on Instagram Direct or adding a story. Not only this, Instagram is also rolling out @mention sticker on iOS that makes it even easier for connecting with friends in your stories. Furthermore, after taking a picture or video in your stories camera, open the stickers’ tray and then tap on @mention sticker. After that, type the name of the friend you want to mention and then select from the options that appear accordingly. Now, you can easily rotate, scale and place the sticker as you wish. Instagram Focus: Device Supporting the Feature! 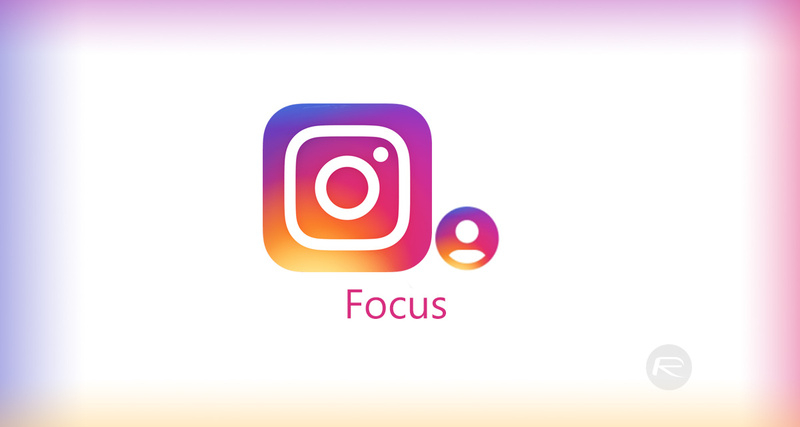 The new Instagram Focus camera format is available on iPhone SE, 6S, 6S+, 7, 7+, 8, 8+ and iPhone X along with some selected Android devices. You can get it by updating a part of Instagram version 39.0 for iOS in the App Store and on the Google Play for Android devices. Instagram has still to list out which Android devices will be supporting the latest feature Instagram Focus. However, any device that has a portrait mode should support this feature. To name a few flagship devices that has portrait mode are: Huawei Mate 10 Pro, OnePlus 5T, Samsung Galaxy S9 Plus, Google Pixel 2, and Pixel 2 XL, among others.